Team photo: producer Joe Chiccarelli (right) and engineer Maxime Le Guil were reunited for Low In High School, having worked together on Morrissey’s previous album in 2012. Spike T. Smith - Ouija Board drum play-through. 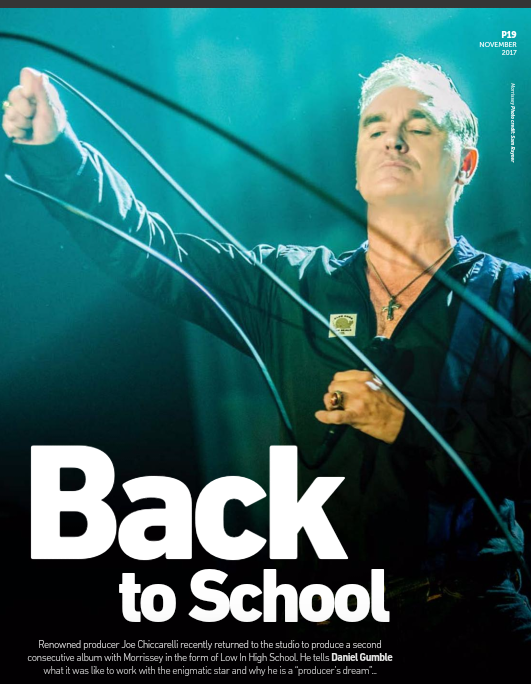 A 2 page digital article discussing Morrissey and the recording of LIHS. There were about '20 songs'. He likes Home is a Question Mark and Israel. My Love... was almost cut. Nothing at all like the Moz song. Circa '96 - featuring Alain, Gaz & Spencer. Also noted to have been performed by Alain 2 years prior in '94 as part of Red Lightning. 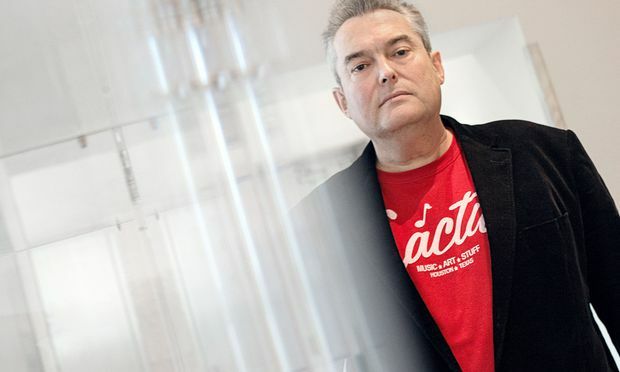 The Smiths and Blur producer Stephen Street talks Hackney, Morrissey and guitar music’s ‘last hurrah’ - The Hackney Gazette. "He hasn’t spoken to Morrissey for “four or five years”, since they met-up during the re-mastering of Viva Hate. Street was surprised to see him endorsing Brexit and Nigel Farage in recent interviews. “I must admit I’m a little bit shocked by some of the things he’s said,” Street continued. “It could be for shock value – he did like a headline or two. It could be down to the fact he doesn’t spend much time in this country and he’s a bit out of touch with the general feeling." Street discusses aspects of working with The Smiths & Blur. 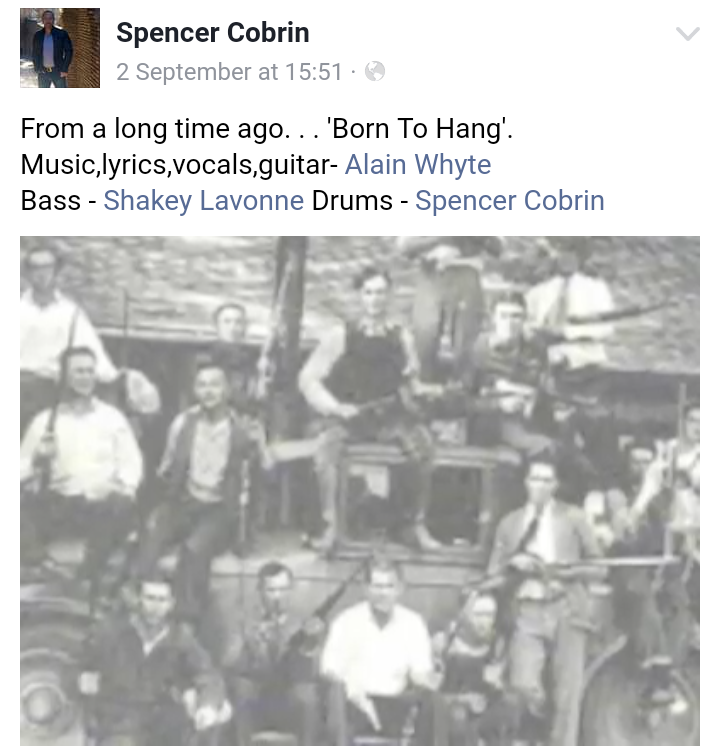 Alain's recollections of "Our Frank"
Pop. Im Hauptberuf komponiert Gitarrist Boz Boorer die Musik von Morrissey. Daneben sammelt er fanatisch Platten und veröffentlicht Solomusik – in Wien. Blurb..."Have not played this song since I tracked it in the studio. Here's a snippet but maybe when I finally crawl out of my rock and go solo, I'll play this song. Bring out the lads."